SKU: AN001. 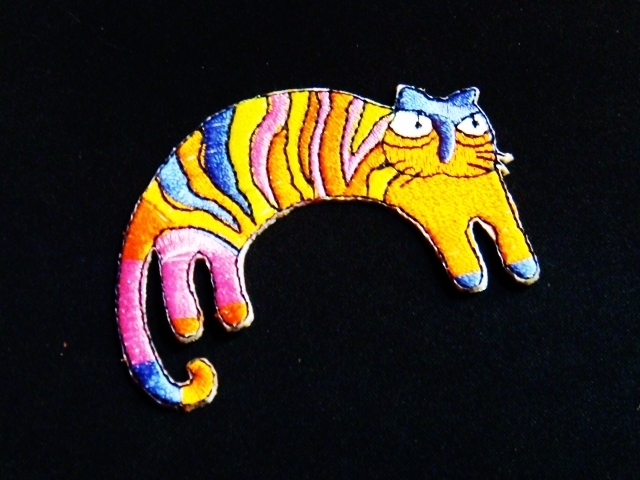 Category: Animal Patches. Tags: iron on patches, Animal Patches. PINK BOW CROSS BONE CAT DEVIL EMBROIDERY IRON ON PATCHES 50 pcs.